Please call Steve, Mark or Geoff for all Caravan hire prices. 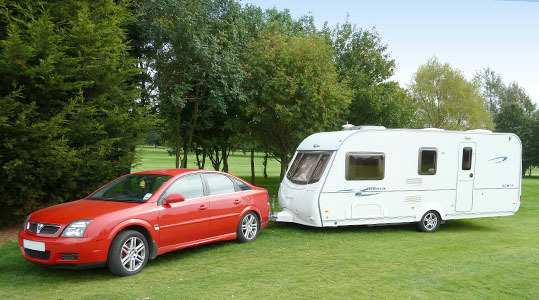 The Caravan Company offer the best range of Hire Caravans for any where in the UK. If you need to rent or hire a caravan and have it delivered to the requested destination we can help. Caravan hire and rent pick up from our business yard is not a problem should you wish to tour around the UK. 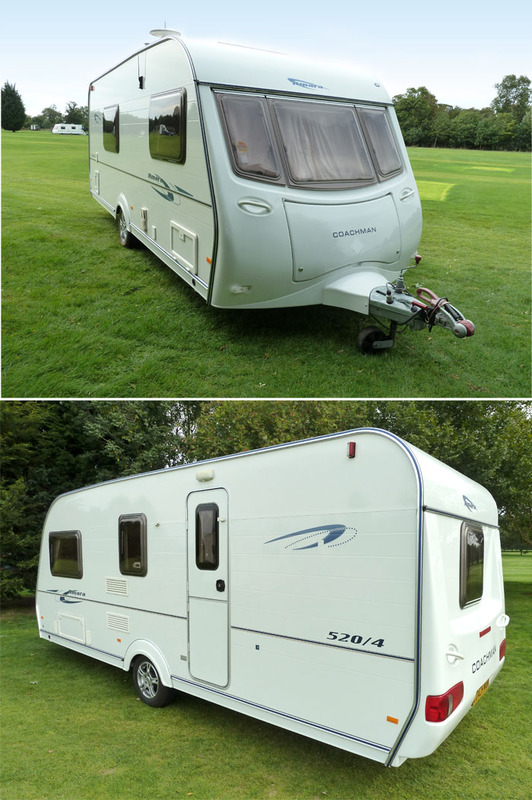 We are based in the South East of England so for the best deals on Caravan hire and rent in Bedfordshire, Berkshire, Buckinghamshire, Cambridgeshire, Hertfordshire, Middlesex, Northamptonshire, Oxfordshire, Surrey. We have a great selection of two berth, mid size and twin axle touring caravans all at low hire and rental prices. 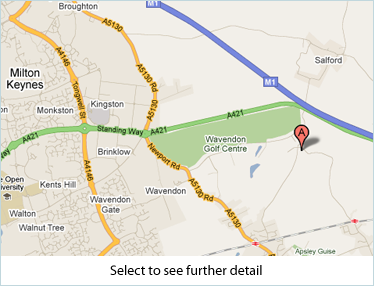 Our wide range of Caravans are easily picked up from our yard off the M1, junction 13. We are within easy reach of the South East, London, Bedford, Milton Keynes, Cambridge, Coventry, Luton, Oxford, Peterborough, Reading, Stevenage, Watford. Our fantastic Caravan repairs and servicing staff with more than 60 years experience behind them can keep you Caravan in the best condition. So if you are looking for yearly Caravan servicing or seasonal Caravan repairs let us know to find out about our low prices.